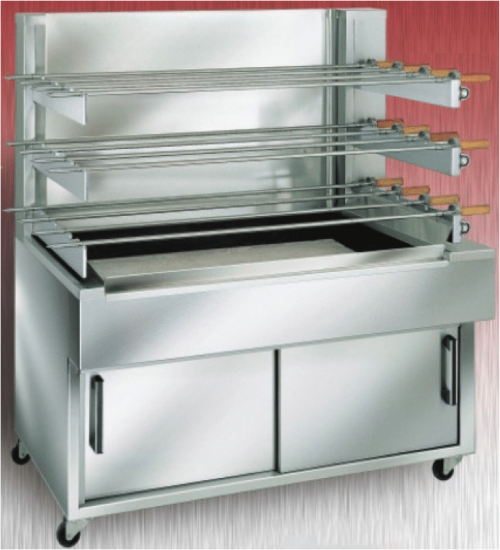 Commercial Chicken Rotisseries ovens come in charcoal, electric & gas rotisseries machines. 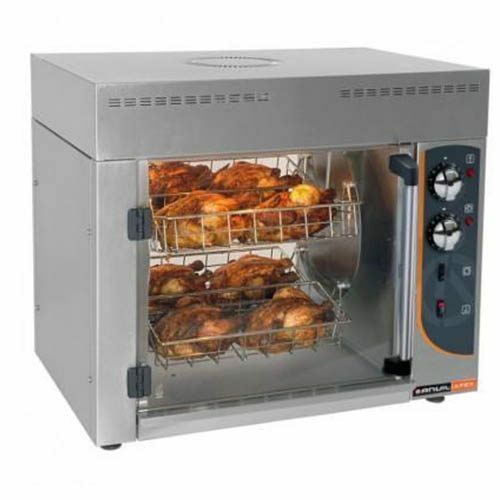 Gas rotisseries ovens are fan-forced with excellent heating for fast, even cooking on the chicken. 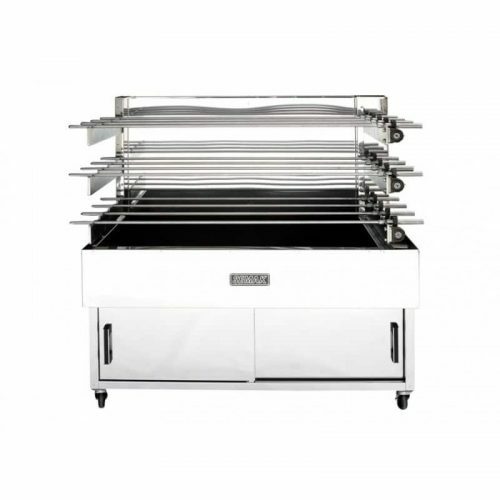 Gas Chicken Rotisseries are the most efficient and economical way of cooking meats. The Charcoal Chicken Rotisseries designed for amazing juicy, succulently cooked chicken, lamb, pork, and beef. 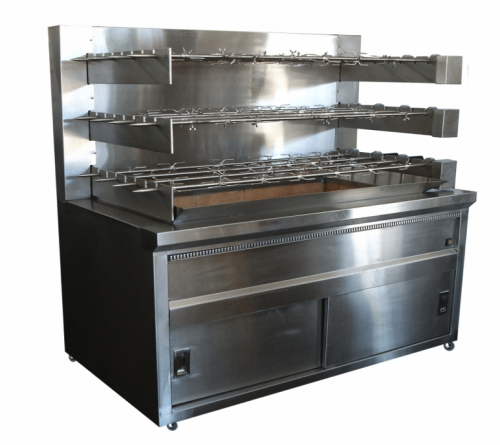 Also, all made with heavy duty stainless steel construction built to withstand the toughest conditions and use of the machine. The charcoal nature of the device produces plump chickens with a distinct smokey aroma and taste. Rotisseries is a style of roasting skewered meat on a spit, usually on a long solid rod cooked over charcoal. So the meat is in its juices and it’s perfect every time. 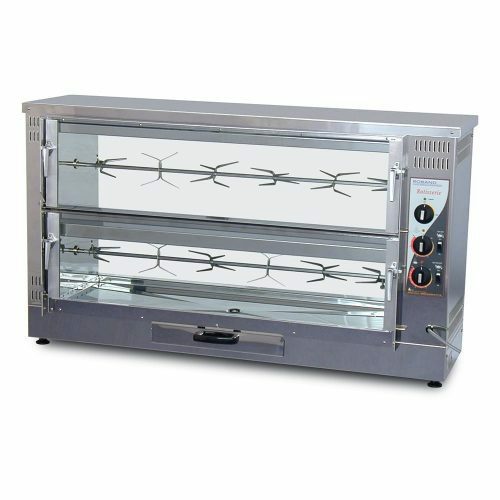 Also, available in Electric & Gas Rotisseries machines as well.